As in any other field design has it´s changing trends and styles. A few years back the most heard about term was skeuomorphic design, brought by Apple in the design of their app interfaces and icons. Skeuomorphic design, attempted to replicate real live objects to give the apps a more real look. If you have an iphone or ipad you can think of the calculator app, the notes app or the newstand which imitates the look of a wooden shelf on a digital interface. This design style made users go wow, and also helped the client have a more user friendly experiencie because the real-life look of the apps made the experience more intuitive. As they say, one innovation makes another one happen. Today, Windows has hit hard with a new design trend called “flat design.” They are using this style in the Windows 8 OS interface. Flat design turns away from 3D, from shadows, textures and gradients… leaving only the most minimalistic form of the object, iconizing every shape and form. 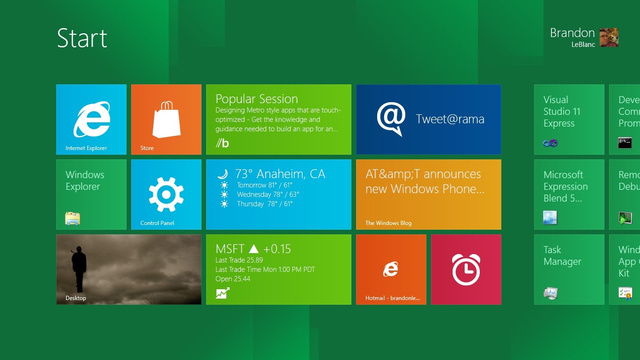 Interactive, flat tiles are predominant in the Windows 8 interface. This design style has not been invented today: Josef Muller Brockman and group of Swiss designers (after WWII) already created a design style that was based on grids, visual clarity, and unity. Now this style has been brought back, focusing on bright colors, layout, type and icons. The rumor is that the next Apple IOS 7 will also be showcasing a more clean style and will be highly influence by the flat design trend. Another positive side of flat design is that the grid system fully accomodates to responsive websites, makes it easier to rearrange objects in different screen sizes, number of clomuns and devices. 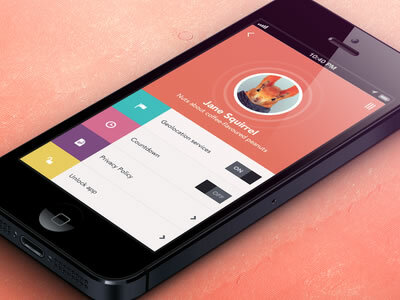 Flat design, like all design, answers the needs of the current times and of the client. The fast pace changes in the programming world, demand a style of design that is quickly adaptable to change, and graphics easily created with CSS. In my opinion it is important to continue studying each client´s case, because we tend to follow trends to easily. Seems like if one style is popular and succesful it means that everything, in bulk, has to be made in the same way. 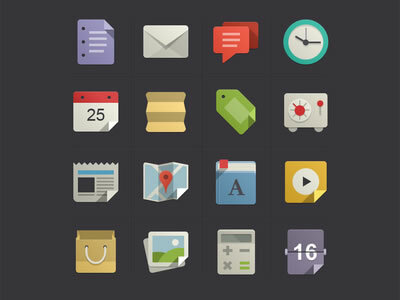 Flat design is good looking and trendy, but it should be handled with care. Sometimes designing with less can become more difficult. Minimal design has to be perfectly executed in order for it to have a stance, an appealing look and a voice. A good designer should use all his tools and knowledge in order to know in each case if its better to use skeuomorphic design, flat design, a mix of both, or any other from the past. 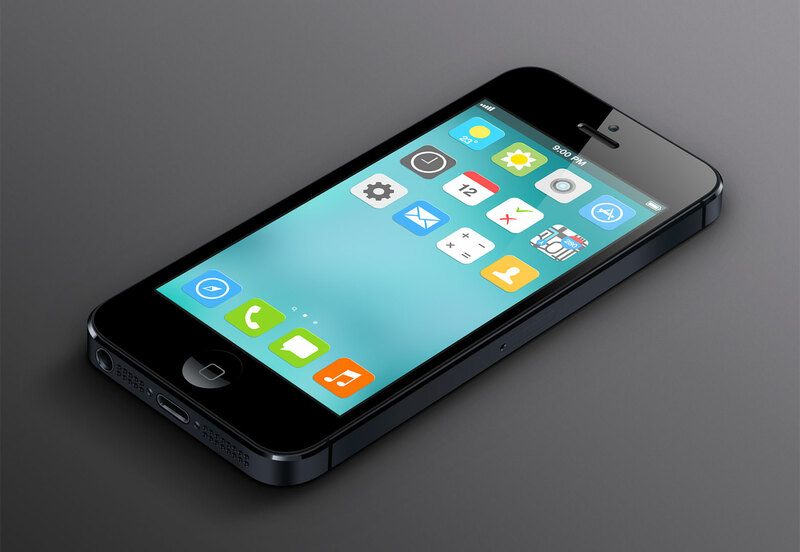 This entry was posted on June 3, 2013 by mcquant in Cases and tagged Apple iOS 7, Design, Flat design, flat tiles, responsive websites, Skeuomorphic design, software, Technology, Windows 8 OS.